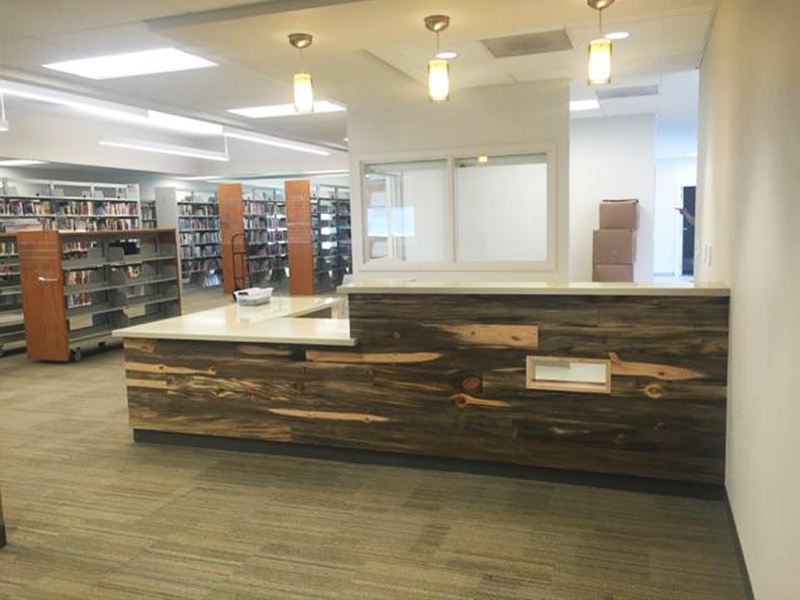 Check out the remodel, and a book! 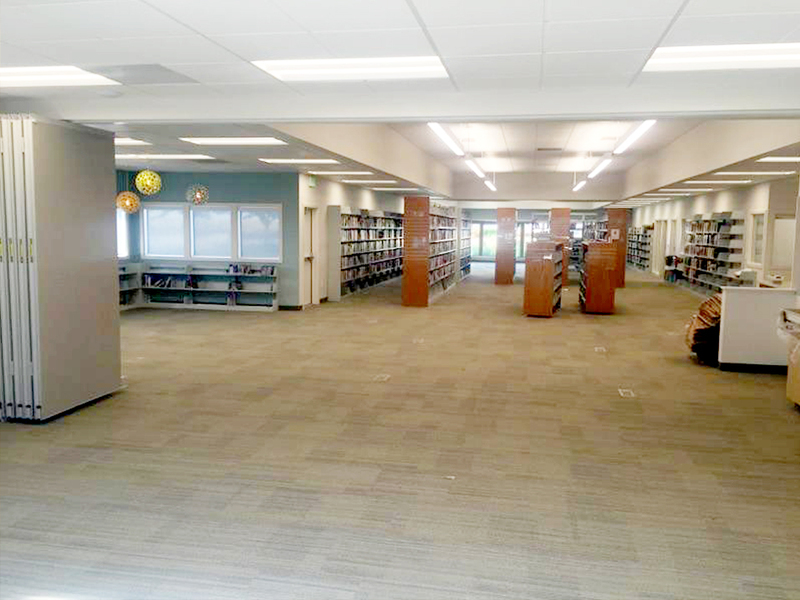 Renovation and expansion of the existing 1-story Burbank Library. Current 3,639 sq/ft will be expanded by 2,036 sq/ft to comprise 5,676 total sq/ft. 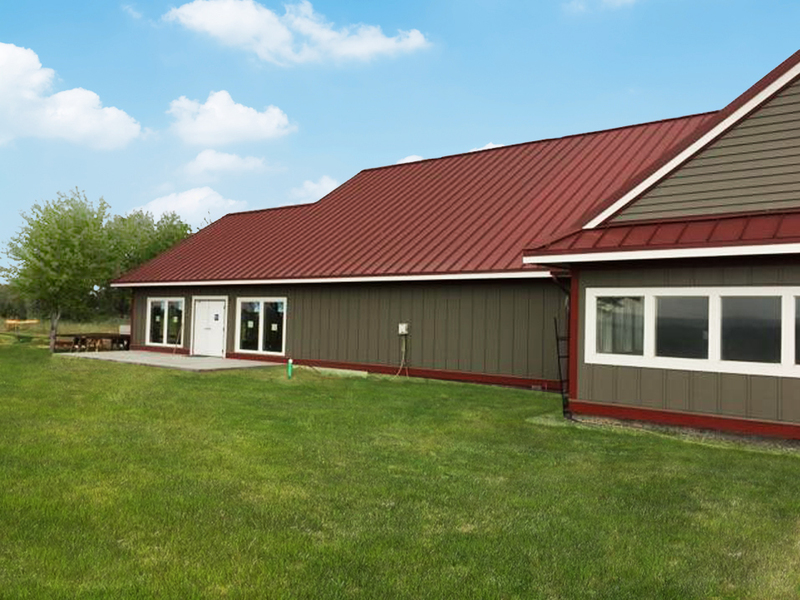 The project provides a new HVAC system and plumbing and electrical renovations throughout. 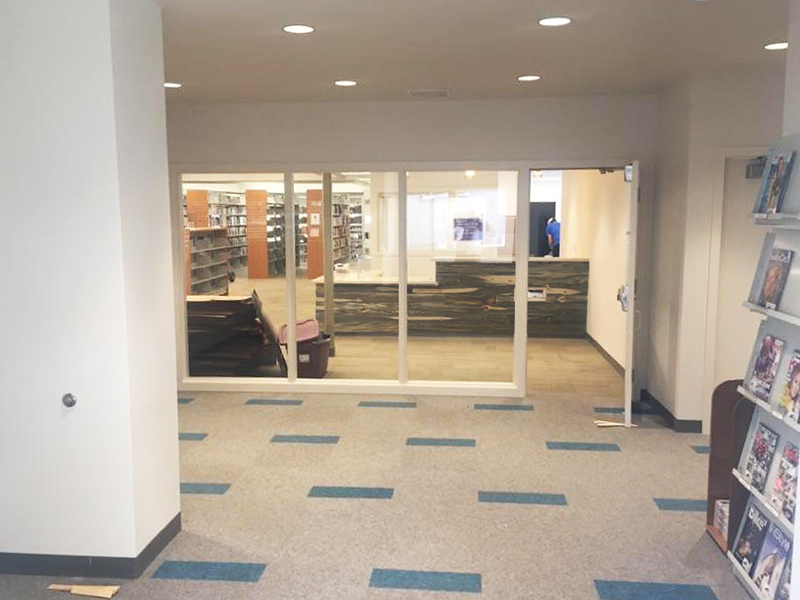 The library will be overhauled with a new, modern look and ample room for more people both inside and out.